Welcome to La Mariposa and a healthier way of life! We are located in a beautiful and relaxing setting. We’re about Fitness and Fun, and helping you achieve optimal health and well-being. Whether you are looking to get super fit, or for a place to unwind from life’s many challenges, we may be the perfect club for you! Personal training special – 5 half hour personal training sessions for $150. (limit 3 per customer / $165 for non-members / participating trainers only) Available for purchase through – January 31st. Massage and Facials – Hot Stone Special – $10 off 1.5 hour session – Gift Certificates are available at the front desk . 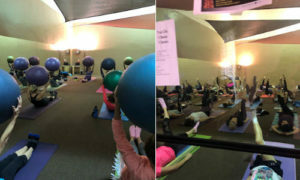 Experience Pilates at La Mariposa – On a Ball class with Rondi! Engage your core while having a whole body workout. For all ages. Bring a mat. We know we need to exercise for our health, but a lifelong exercise habit may also help us feel younger and stay stronger well into our senior years. 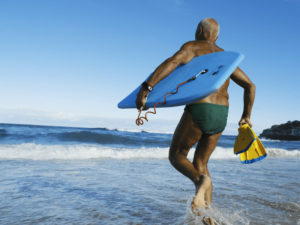 In fact, people in their 70s who have been exercising regularly for decades seem to have put a brake on the aging process, maintaining the heart, lung and muscle fitness of healthy people at least 30 years younger . Take 74-year-old Susan Magrath, a retired nurse practitioner who lives in Muncie, Ind. Magrath has been running almost daily for 45 years. She often runs outdoors and describes it as addictive. “It’s just such a release, just a wonderful release,” she says. 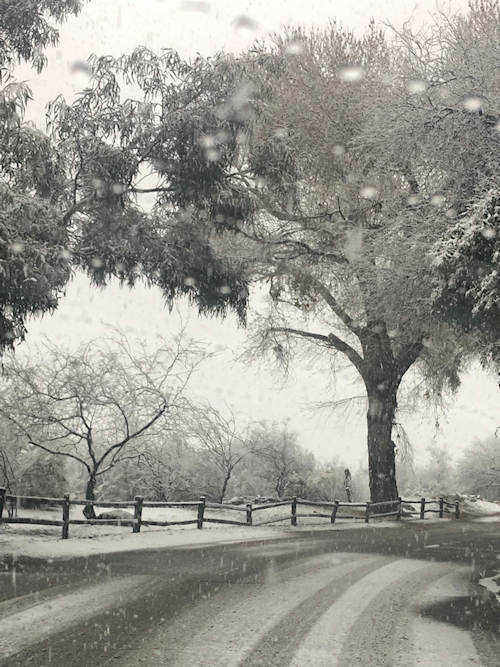 “I ran today and there were little snowflakes coming down, and I was down by the river and it’s just wonderful. And I think it’s become more of a contemplative meditative process for me.” Magrath may be living proof that lifelong exercise helps with cardiovascular and muscle health. 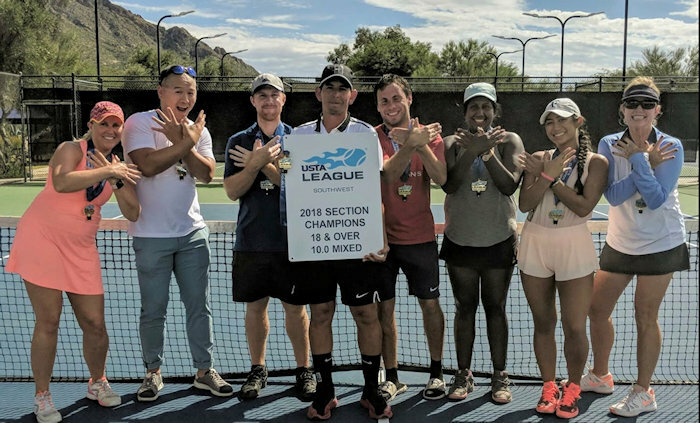 She recently took part in a study at the Human Performance Laboratory at Ball State University, also in Muncie, headed by exercise physiologist Scott Trappe. Trappe is among the first to study the enticing new population of lifelong exercisers. La Mariposa offers a wide range of Group Fitness classes, including LesMills, Mind/Body and Freestyle Aqua classes designed for all levels of fitness, and lead by our team of highly qualified and professional instructors. Everything Fitness – State of the art cardio and weights, mega group fitness offering, top-notch personal trainers, tennis. Have Some Fun! – Grab your racket, golf club, or swim suit. Play with friends or make new ones. 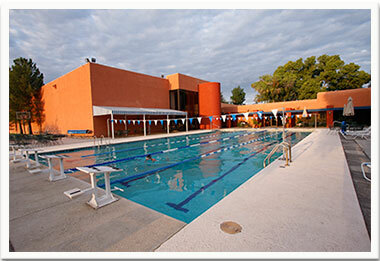 Take a tennis lesson, join a swim league, or take one of our many aerobic and conditioning classes. Wellness Spa and Therapeutics – What could be more rejuvenating than a professional massage. Relieve stress and soothe aching muscles with one of our many therapeutic massage offerings. We offer a wide variety of spa services to replenish your soul and encourage your outer beauty. Everything from facials, peels and waxes, to deep tissue & hot stone massages, Reiki, and Reflexology. 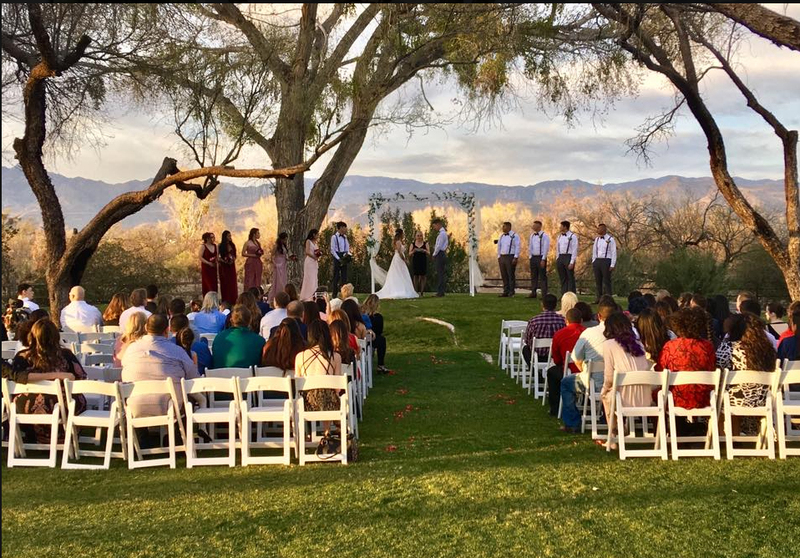 Remember La Mariposa Sports & Fitness is immediately adjacent to and part of La Mariposa Resort – The most beautiful Tucson weddings and special events venue in the area. Please click here for current class schedules.